Sales Modernization for Companies in the Midwest. Integrated sales and marketing programs proven to impact top-line sales. The Midwest is a great place for business – home to titans of manufacturing, agribusiness, insurance and technology; an industrious workforce; and infrastructure that inspires business growth. And at the center of it all is the Vx Group. From our Milwaukee-area headquarters (we’re technically in Cedarburg with an additional office in Appleton) our integrated sales and marketing offices in Wisconsin are poised to work with businesses in the Midwest, developing strong brands and fostering top-line revenue growth. With easy access to all areas of the Midwest — our President Eric Zoromski is a pilot always looking for an excuse to fly to Minnesota, Iowa, Ohio, Indiana and Illinois (or for a winter escape to our Charleston office) — we are driven to modernize sales strategies and techniques for Midwest manufacturers or any other business looking to grow. 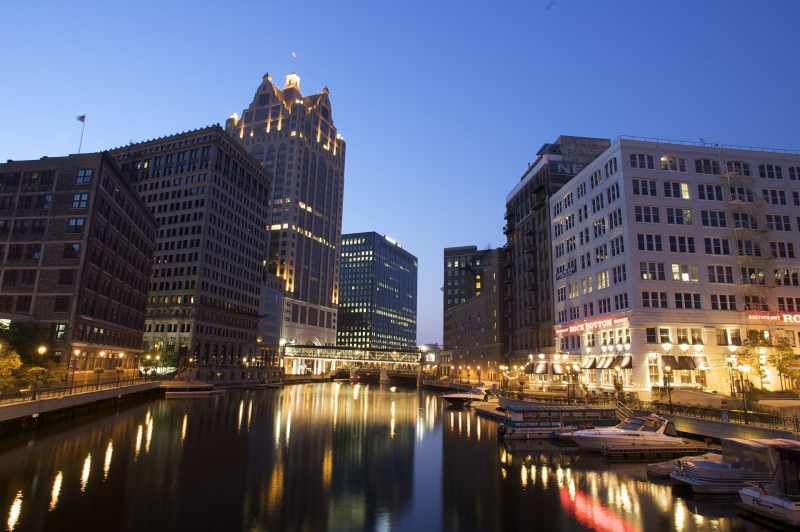 In the Milwaukee Metro area alone, there are huge opportunities for growth in manufacturing, agribusiness and technology. If you’re an owner of a company based in Wisconsin with a company struggling to grow, we would like to show you how our sales modernization and integrated marketing programs are proven to impact top-line sales. A good business partner will follow you out to the middle of nowhere to get the job done. Thank you @midlandvideo for joining us on our Canadian adventure. We're really happy with how our #rambleron Yeti Lowballers turned out. Give us a shout to learn how to get one.